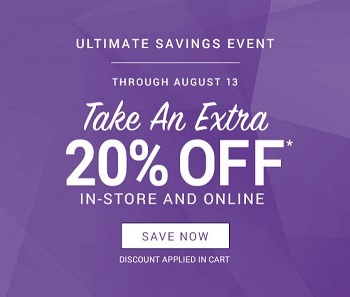 There are 2 days left when you can enjoy shopping during The Ultimate Savings Event at Zales Outlet Stores and online. No code or coupon needed to receive the offer. For more details visit any U.S. Zales Outlet Store or Zales official website.